Smaller supermarket players such as Hao Mart are facing off against giants like Sheng Siong in a race to set up shop in new Housing and Development Board (HDB) supermarket spaces. Hao Mart, which has opened more than 35 small outlets in Singapore, said it is looking at more HDB openings. According to Hao Halal Hub’s vice president Ronnie Faizal Tan, smaller players are looking to HDB areas in an attempt to avoid the hefty rental prices in shopping malls which come, on top of labour costs attached to setting up shops and compliance rules like monthly advertising and discounts. Hao Halal Hub is a new banner under Hao Mart set up in 2018 to capture the market share of the Muslim community. 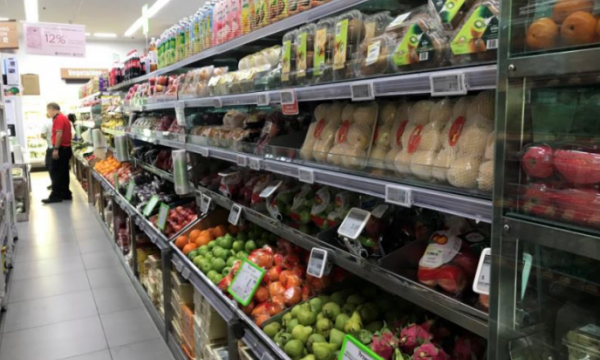 DBS analyst Alfie Yeo notes that the near-term outlook for new supermarket supply in HDB estates looks good with five outlets up for tender in the next six months. Meanwhile, CGS-CIMB analyst Cezzane See said in a research note that from 2019-2022, they are projecting at least another 15 tenders for HDB retail spaces. “Another factor is the size of the sites being released by the government. In many instances, the sites released are too small to support a supermarket. 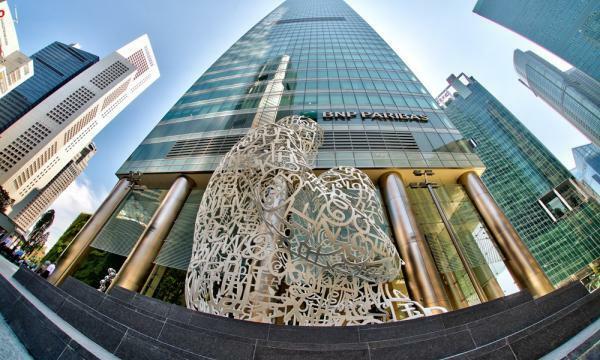 As such, minimarkets fill the gap until the estate is mature enough,” Johann Hall, IGD Asia’s senior retail analyst said. This sentiment was echoed by Deepika Chandrasekar, research associate at Euromonitor International, who added that with the recent release of HDB shops for re-tendering, the supermarket battle can possibly intensify between major players like FairPrice, Sheng Siong, and Prime supermarkets. Typically as a new housing area is being rolled out the customer demand is low and smaller mini marts take space top serve the limited number of residents. But now the major supermarket chains are not as willing to wait until an estate matures to enter and are preferring to lease space even when demand is low. According to Chandrasekar, the expansion of supermarkets into residential areas can be mainly attributed to the aggressive expansion of NTUC FairPrice, Singapore’s leading supermarket chain, and Sheng Siong’s main competitor. “With FairPrice’s huge customer base and brand equity acting in its favour, its proximity to residential areas will help expand its market coverage to provide a targeted range of daily essentials at specifically catered prices to different income groups,” she explained. But this trend is not something newly pioneered by FairPrice. “A few years ago, FairPrice Shop was launched as a no-frills retail format located mainly in mature residential areas to cater to the budget-conscious residents. This convenience factor plays an especially critical role because convenience stores which offer the same value proposition are now looked less favourably upon by price-conscious people as they have higher price points and limited variety compared to these supermarkets,” Chandrasekar further highlighted. With e-commerce posing a threat to hypermarkets that are already struggling with product commonality and price competitiveness, Tan noted that smaller concessionaires have been tagging along with supermarket operators to co-share rents in an effort to reduce operating costs. Following HDB’s implementation of a new tender method for supermarket owners to bid, Tan added that it would be no surprise that supermarket owners will be competing in the bidding process aggressively to command and protect their turf. In its FY2018 financial statement, Sheng Siong said that it would continue to look for retail space in new and existing HDB housing estates. The firm further highlighted that since the beginning of 2019, six HDB shops which were won by the competitors via online bidding in 2017 and 2018 are now vacant and have been released for re-tender. According to Maybank Kim Eng, three of these six HDB shops were recently awarded to another supermarket operator. Meanwhile, Sheng Siong is still looking at bidding for the other three.